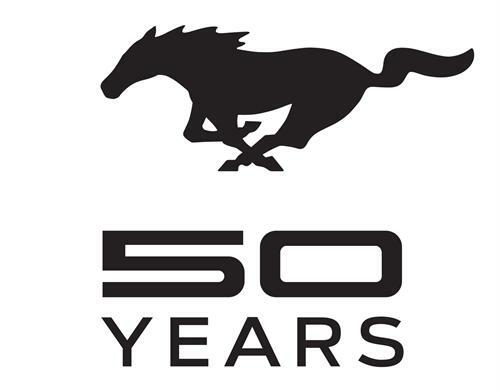 The online video series Mustang Countdown puts the spotlight on the legendary sports car and the people around it, from owners to collectors to restoration experts to those who built the cars to begin with. The first video in the series features the 1962 debut of the Mustang 1 concept and a look at what went into the car and its now-household name. In Where It All Started: The Mustang 1 Concept, Matt Anderson of the Henry Ford Museum sits in front of the concept on the museum floor and narrates background information on the concept with a mixture of classic promotional footage and the car standing behind him. That video is embedded below. Another is an interview with Zach King, maker of the viral video The Cliche RC Action Chase (see the vid here), a short film featuring two remote-controlled Ford Mustangs ripping through hand-made city streets in a scaled down action series. The video has been watched almost three million times. This interview shows behind-the-scenes shots of the cars, the faux city, and the crew setting things up, rearranging them, and making the short film itself. Upcoming episodes to debut on the Ford YouTube Channel will include a look at the iconic Mustang in film, television, video games, and more. The Mustang, in fact, may be the most prolific movie car of all time. Check out the cool videos of the series so far and tell us what you think.